We’ve shown you plenty of app deals, but this one may be the best. 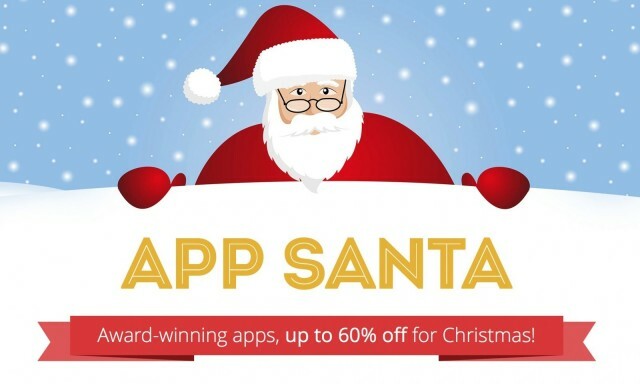 App Santa is a new project from some of the best and most popular indie iOS developers. 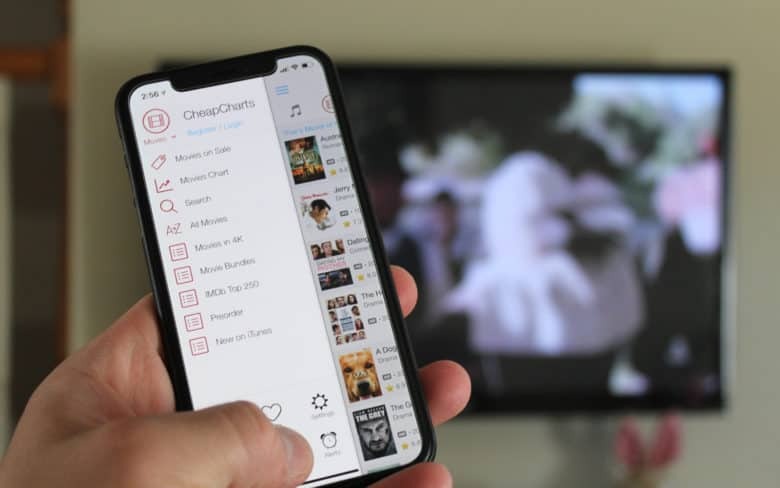 It includes 15 award-winning apps that have been discounted for Christmas, like Clear, Tweetbot, 1Password, and Day One. Finding apps is hard work. Seriously, folks, there are over 500,000 of them out there, each with their own iTunes page, ratings, and version history. It’s confusing, disheartening at times, and just plain difficult. 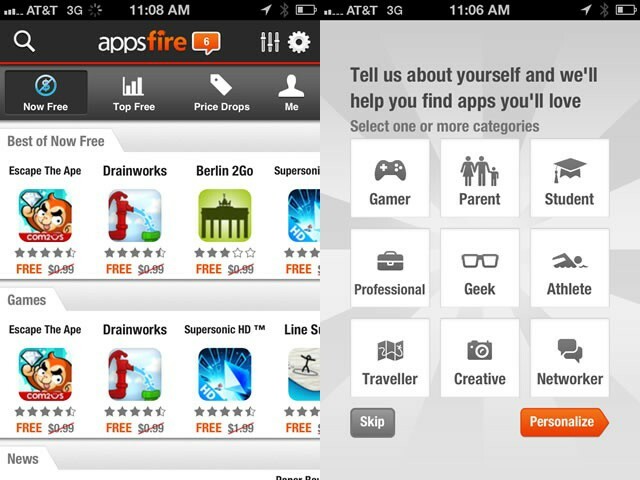 There are several discovery apps out there, including the recently purchased Chomp and AppShopper. Today’s tip is about the discovery app that won the Best App Ever Award for Best App Bargain, the app that voters thought was worth way more than they paid for it.